Theresa Tese of Comfort Socks shares how her dream to help others is making a difference in lives across the country. Socks are crucial for the comfort of your feet. For Theresa Tese that was a simple reality that became a serious business outreach. 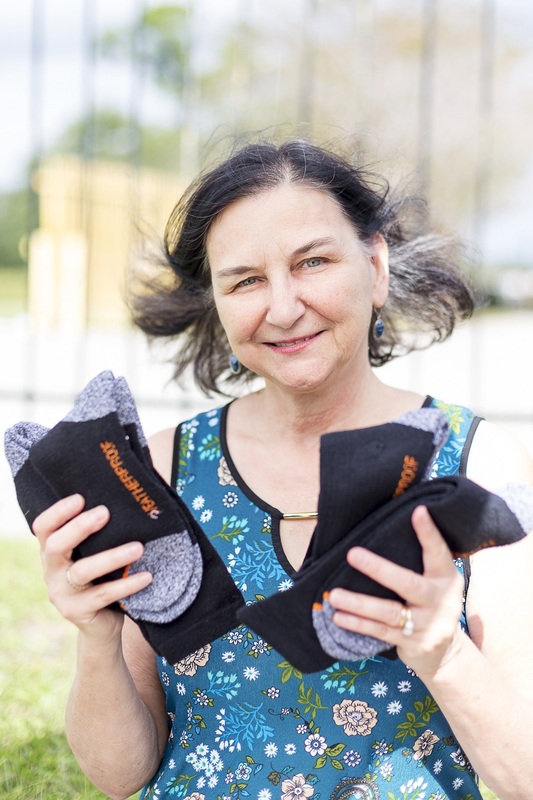 She has handed out socks and comfort to more than 140,000 homeless people for the past decade – all in the name of Comfort Socks. The seeds of Comfort Socks were planted one night in 2008 when Tese was settled in her cozy home in Calabash. The former financial controller from New York had been on an 18-month prayerful journey with God toward a more meaningful life in helping others. It was a cold October night, and as Tese thought about how grateful she was to have her feet warmed by socks and slippers, she also thought about the others out there who didn’t. Tese didn’t sit around for long. She quickly took action to initiate change. Since that night, from her home base in Calabash, Comfort Socks has gone on to host sock drives and receive socks from every state in the country — even internationally — and, in return, send out socks to homeless shelters from Massachusetts to Key West, from the East Coast to the West Coast. There are about 25 homeless shelters the charity regularly supplies with socks or “freshies,” as some folks there call them. As Tese can attest, Comfort Socks is about so much more than socks. She also learned that a new pair of socks is harder to come by than a meal. Tese says that since her first sock drive in December 2008, when she was just happy to have socks donated, she now requires the socks she sends out to shelters to have high standards to protect feet from insects and dirt and endure several days of wear and tear. She also requires shelters to sign a form that ensures they will use and distribute the socks properly. 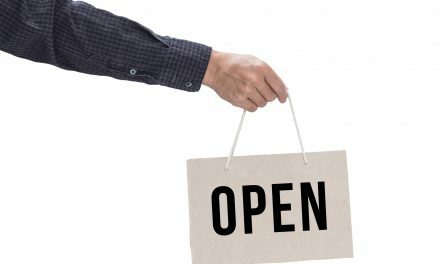 Tese has formed powerful connections and partnerships over the years, not only with shelters but also with sock suppliers and mission outreaches, including Your City Sports, a custom sock company based in Washington, D.C., that gives socks to a shelter for every pair of socks customers buy. There’s also Bombas Socks, which creates a quality, durable sock to donate to the homeless. Tese also has joined forces with the missions team at Vigilant Hope, a modern missions organization in Wilmington, N.C., or “church without walls,” that goes out into low-income communities, homeless camps and shelters with meals, a mobile shower and a message of love and trust. Most recently, Comfort Socks has been focused on donating new socks to the Houston flood victims over the next six months. As Comfort Socks approaches its tenth year, Tese says the charity currently has an abundance of socks but is in need of funds to maintain the storage unit for the socks as well as shipping costs. Just as she has from day one, however, Tese trusts that God will provide as needed. For more information or to make a donation to Comfort Socks, visit www.comfortsocks.org.